Home Blog Dr. O: What Does It Mean to Be in Ketosis? 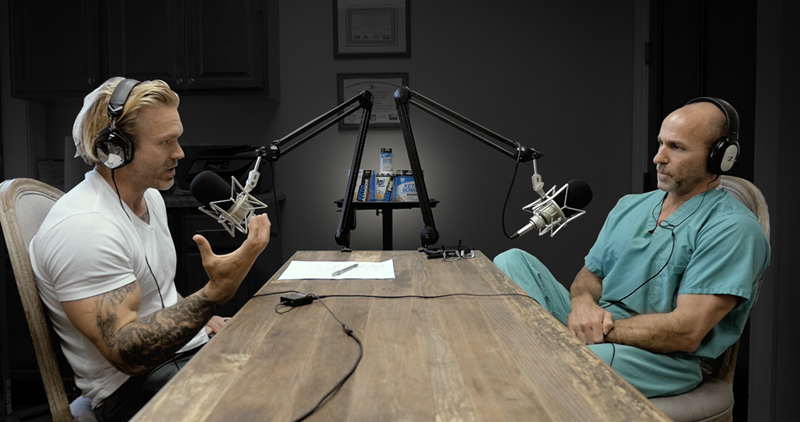 Dr. O: What Does It Mean to Be in Ketosis? James: In my definition, the difference between a low-carb diet and a ketogenic diet is ketosis. So, traditionally in low-carb diets, people weren’t chasing ketosis. In your opinion, how important is ketosis, in a traditional diet, for weight loss? I think a lot of people believe that ketosis is like some magical state, but it’s not magic. I think that being in ketosis or using exogenous ketones like BHB make being in a low-carb state more tolerable over a period of time, but from a weight loss perspective: low-carb vs. ketosis. Any difference? Dr. O: No. The only difference, and this would have to be measured over a long period of time, would be the rapidity of an individual’s weight loss. In the protocol that we use here at my clinic, using 50, to 75, to 100g of carbs, you’re not in ketosis. James: I think the misconception is that if you’re not in ketosis than you’re not burning fat as a source of fuel. But it’s not being in ketosis that’s burning fat; it’s being in a low-carb state where you’re now training your body to use fat as a source of fuel, and the ketosis only makes it more tolerable. Now your body has made that transition: it’s turning triglycerides into ketones for your body to use as a source of fuel. Dr. O: Right. The only difference between being in a low-carb state – let’s say I’m on a modified ketogenic diet – and a ketogenic diet is the rapidity of fat loss. You are going to be burning fat if you live in a low-carb state… you are burning fat predominantly, you just aren’t in ketosis. You heard Dr. O right, folks: you DO NOT need to be in ketosis to benefit from a ketogenic diet and burn fat for fuel!